The RC is now on Soundcloud! 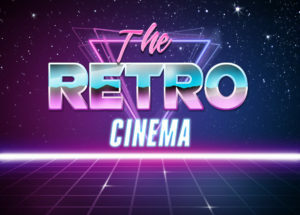 | All Eighties Movies. All The Time!